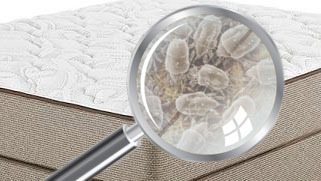 Dust mites feed on dead skin cells that people shed as they sleep, making beds the prime spot for an infestation. 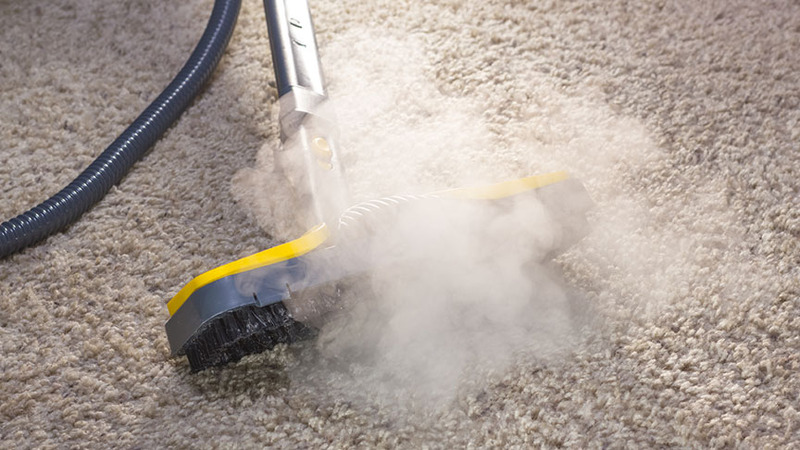 As a result, proper dust mite control is crucial for family homes as well as hotels and lodges, old age homes, and especially hospitals. 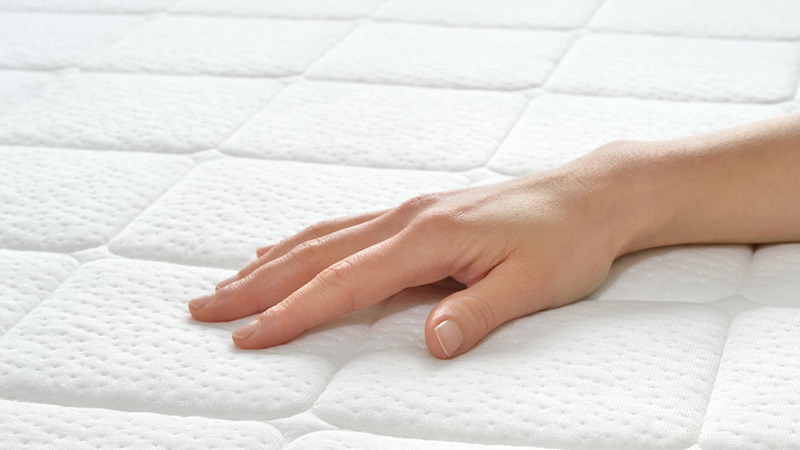 Cleaning Specialists uses proven methods for dust mite control by cleaning mattresses using a UV-C light that kills dust mites, as well as any viruses and bacteria that may be present. Why use the Specialists for Dust Mite Control? Every client has different needs, which is why we don’t advise a blanket solution. After an assesment, we’ll devise a unique dust mite treament plan that befits your situation. We keep our clients informed throughout the duration of our service. 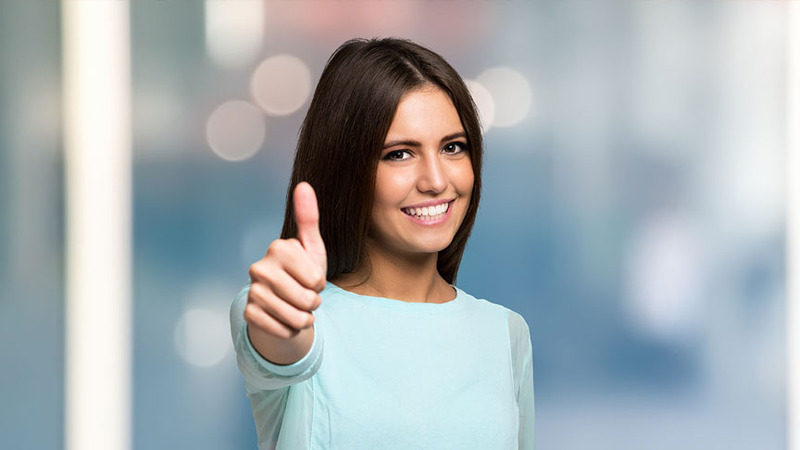 Our owner-run and managed branches enable us to provide every single customer with efficient, effective service that’s delivered in a professional way. Initially used in hospitals, this method eradicates dust mites, mould and bacteria – all of which can contribute to the development and aggravation of respiratory ailments and hay fever.